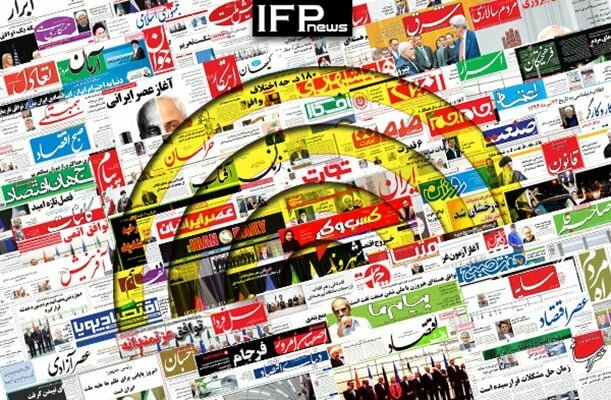 IFP has taken a look at the front pages of Iranian newspapers on Wednesday, January 2, and picked headlines from 15 of them. IFP has simply translated the headlines and does not vouch for their accuracy. Several papers today covered the story of Donald Trump’s decision to pullout from Syria and its ramifications. They also covered US military moves in Iraq. Security of the Persian Gulf and Strait of Hormuz as well as the Iranian officials’ warning about US moves in the region was another important issue highlighted by Iranian dailies. Analytical review of Europe’s economic channel with Iran known as Special Purpose Vehicle (SPV) and delays in implementing the plan was another topic discussed by dailies. 3- Why’s the World Seeking to Revitalise Asia’s Main Route? 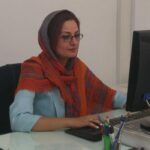 2- What Would Happen to Iran-EU Trade Ties after US withdrawal from Nuclear Deal?